Just the other day Dad came home from work carrying a mysterious white plastic bag which he later revealed was filled with these funny little ovular shaped objects. They smelt incredible and looked inviting with their bright red and green coats but I had no idea what they were. Then Dad told me that his patient had given him these beautiful Finger Limes, grown fresh from his own garden. I was so excited because these finger limes were so intriguing and immediately I began searching for a recipe that would make the fruit shine. Then I stumbled upon a finger lime custard that I knew was just perfect for some gorgeous little finger lime tarts. So on Saturday I bought the ingredients and then Sandy and our friend Sam came over, we went out for Mexican and then did a late night bake! So we begin with a bag of Marie biscuits and some butter. 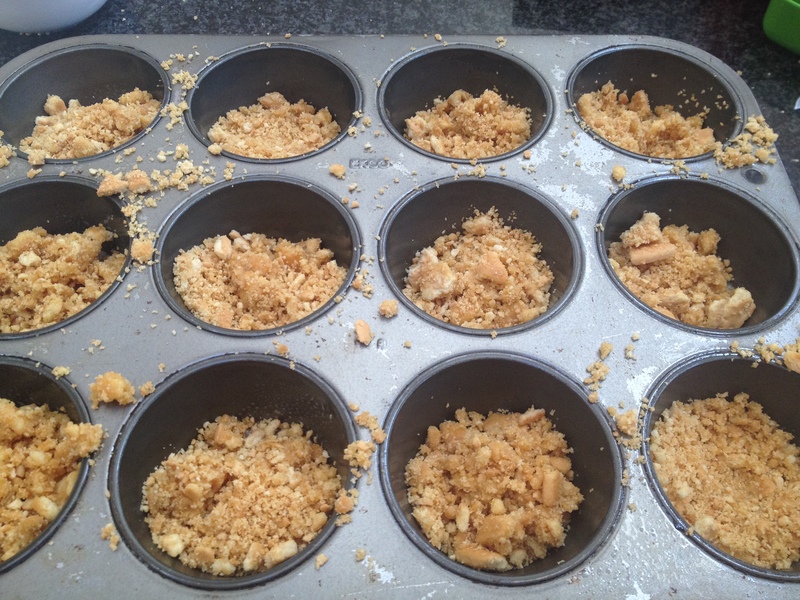 Crush the bikkies with a baking pin until you’re left with crumbs, then add the melted butter. 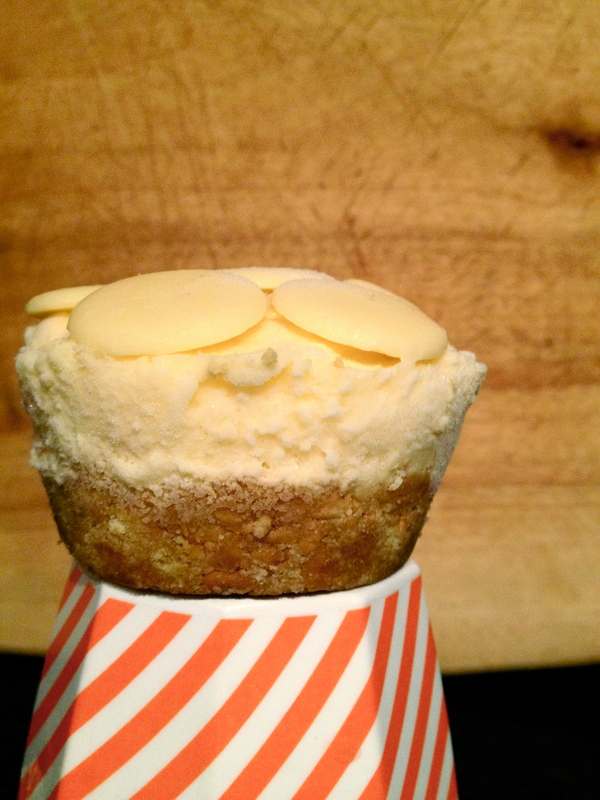 Put the biscuit in the base of some cupcake moulds, pressing them down firmly, and then place in the fridge to harden up. Now onto the Limes. Wash in hot water about six of them and then cut them in Half. Squeeze out as much juice as possible and grate the lime zest, then set aside. Now that’s done, it’s custard time 🙂 Separate the eggs and beat the egg yolks, sugar, cornflour, grated lime rind and 100 ml milk until the mixture is nice and creamy. 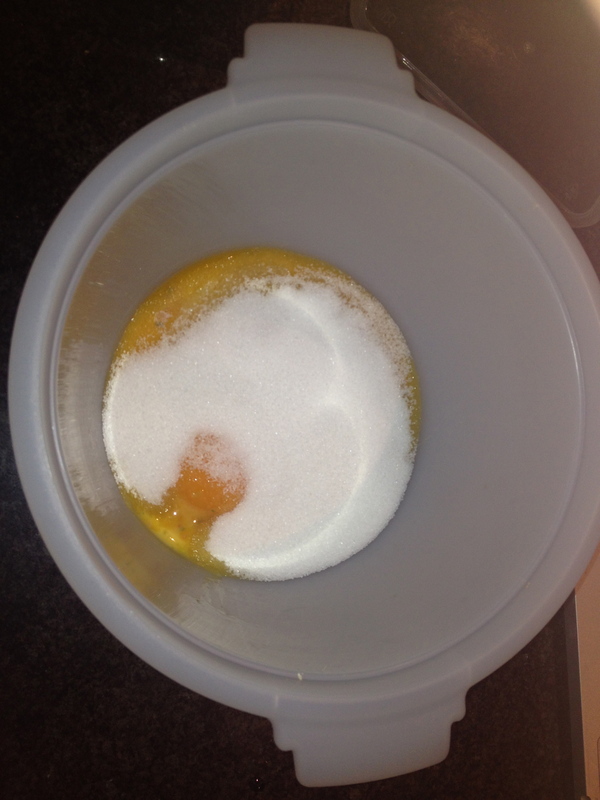 Bring the rest of the milk to boil, then remove from heat and carefully stir the egg yolk mixture into the milk. 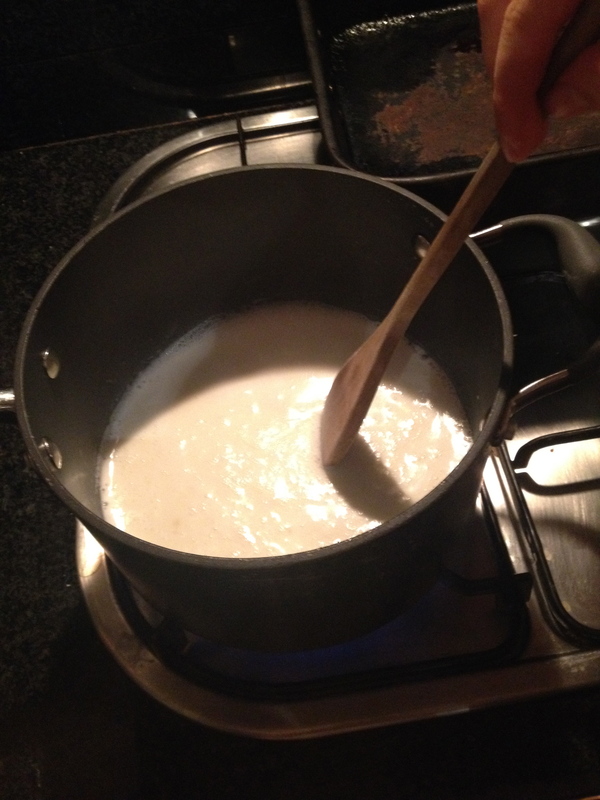 Return to boil, stirring continuously and cook over a low heat until the mixture thickens. Add the Finger Lime juice and fruit ‘bubbles’ and finish off the cooking for a further 30 seconds. Then leave the custard to cool, stirring every so often. Whisk the egg whites very stiffly, add a pinch of sald and then fold into the lime creme. Last step is to bring out your biscuit bases and fill the rest of the moulds with the custard and finally chill for at least two hours. There you go, surprisingly delightful little lime tarts. And you can decorate them however you like!